Wildwood Art Adventures brings exciting new ways to learn and experience art. Hike, bike, or canoe to your painting destination where you will meet an artist who will guide you through your work. Continue your adventure with a restaurant meal, wine tasting, or picnic in a beautiful setting. 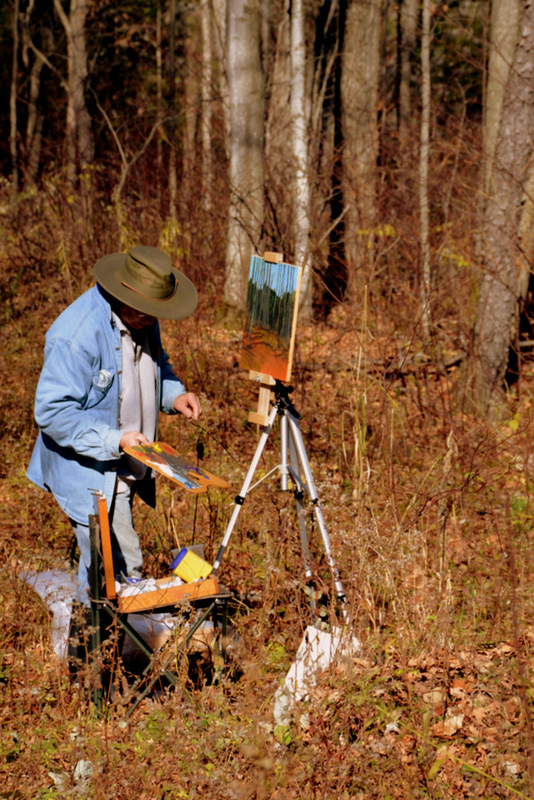 En Plein Air – guided instruction in the great outdoors. Capture the scene in front of you. Individual or small group (weather permitting).